The seamless Tommy Godwin jersey from Velobici is named after the Olympic champion Tommy Godwin and is one of the most beautiful and high quality jerseys you will ever encounter. 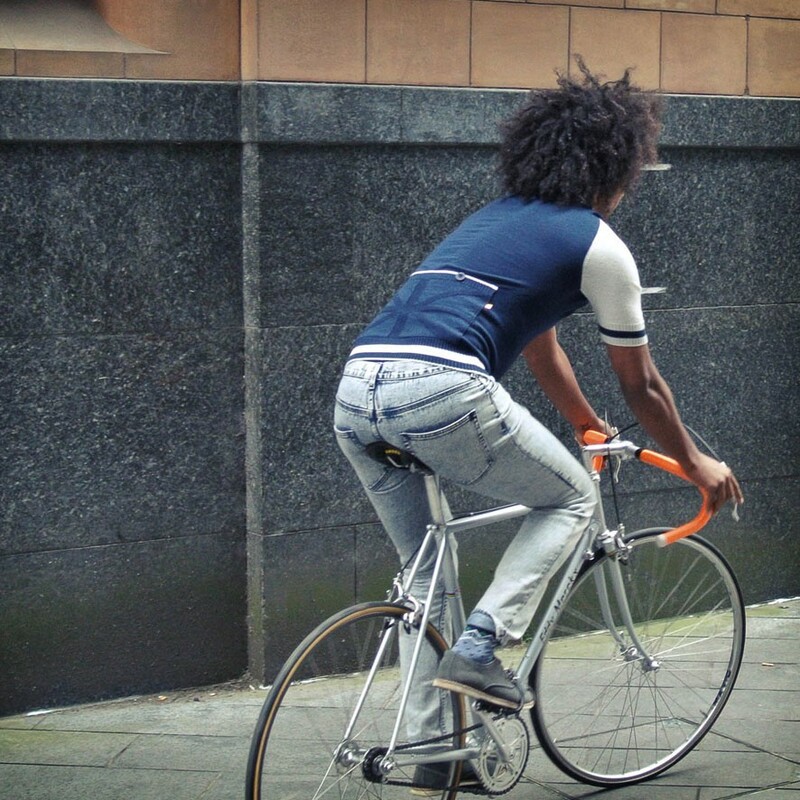 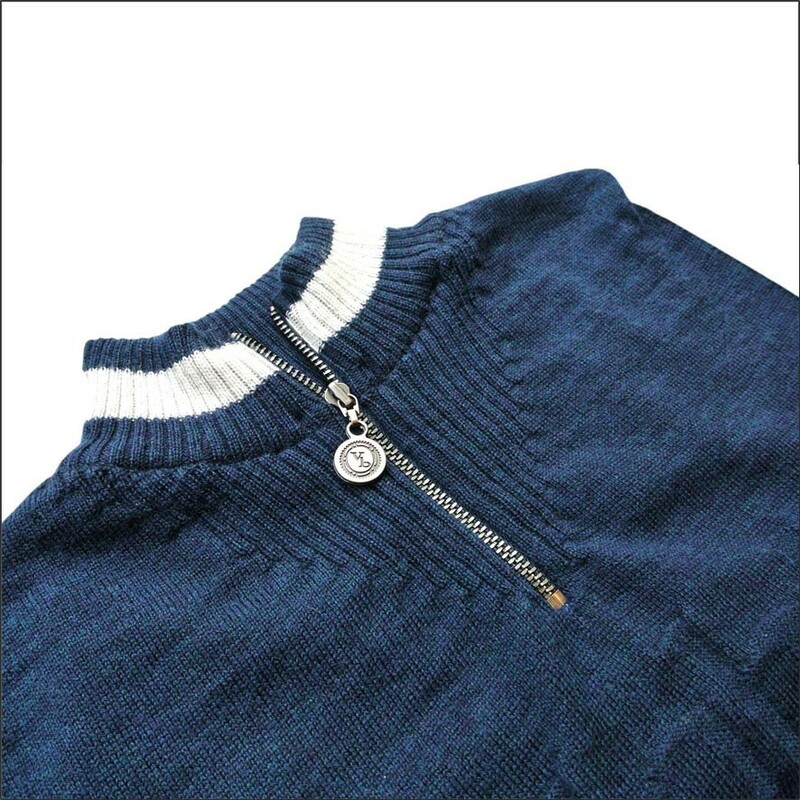 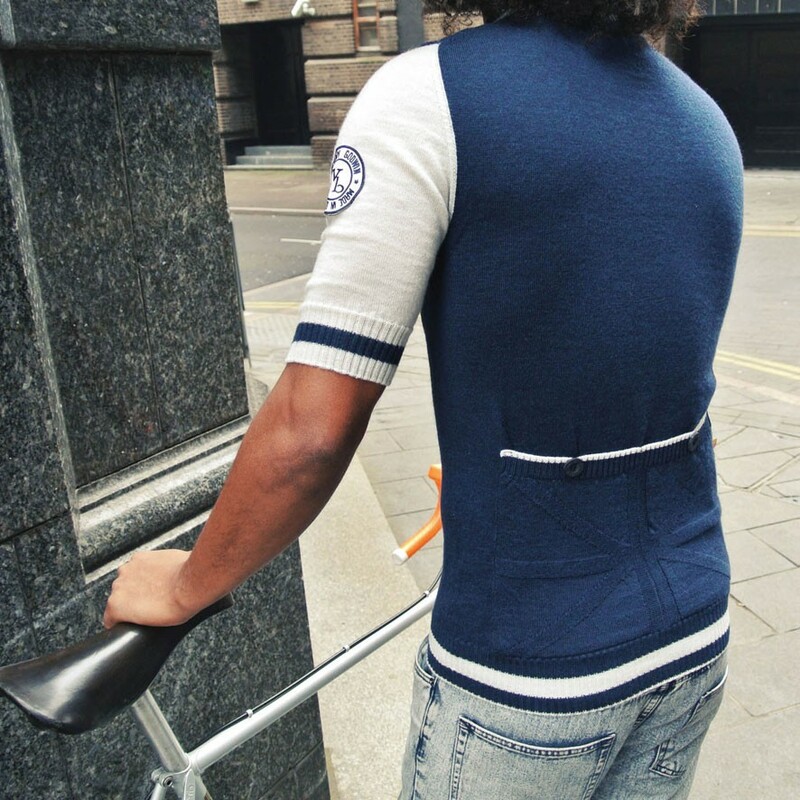 The bike shirt is fabricated with a special technique and is made of 100% superfine Merino wool. 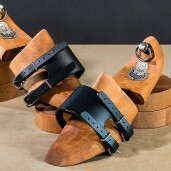 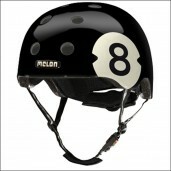 There are no inside seams, which prevents unnecessary rubbing and discomfort. 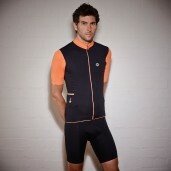 The jersey has a fantastic soft feel, is breathable and the material is anti-bacteria. 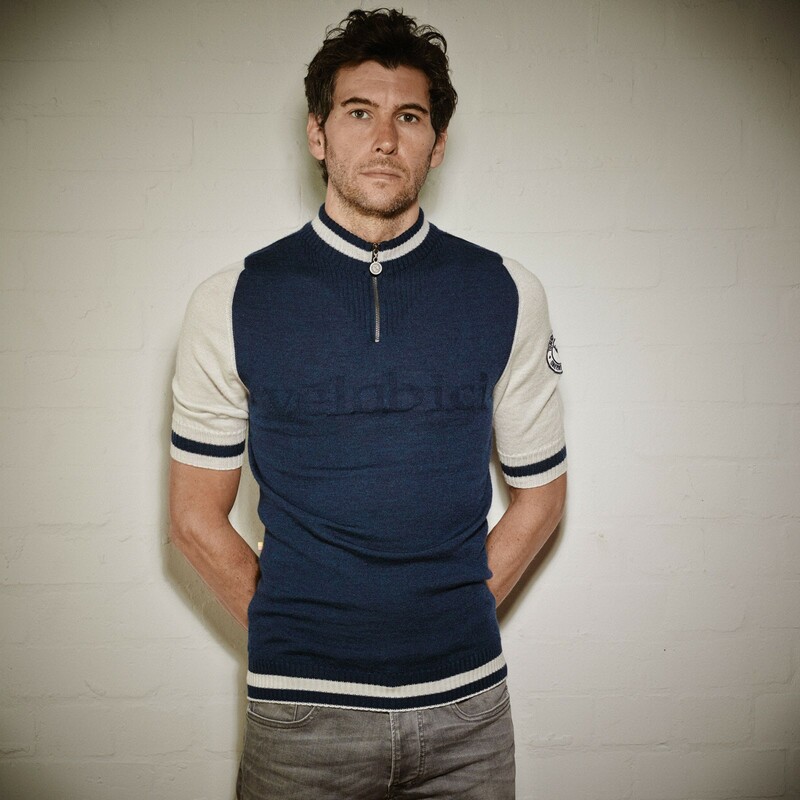 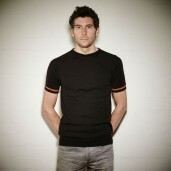 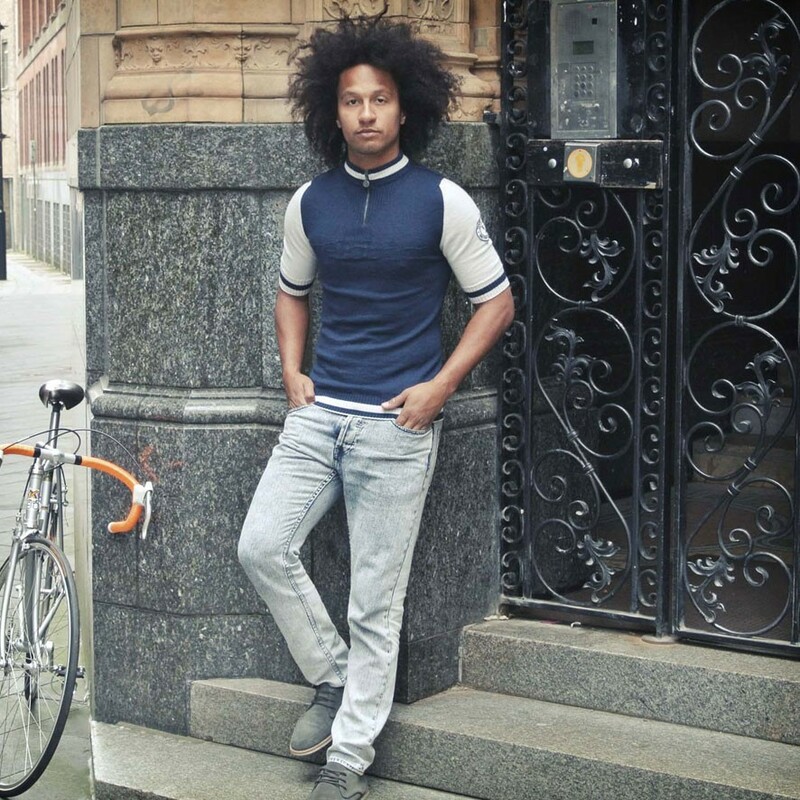 Bike in style and comfort, order now your beautiful seamless Tommy Godwin jersey easily online!